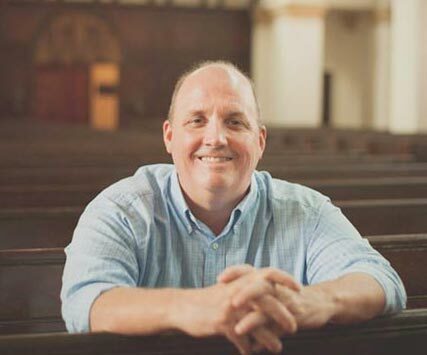 Don Newman has over 20 years experience in ministry and building leaders. A born storyteller, he infuses his insights on life and leadership into both his writing and his speaking as a pastor, conference speaker, and legacy coach. Don’s passion is teaching others to build their own legacies: to pass onto future generations the love, stories and wisdom they collect over a lifetime. 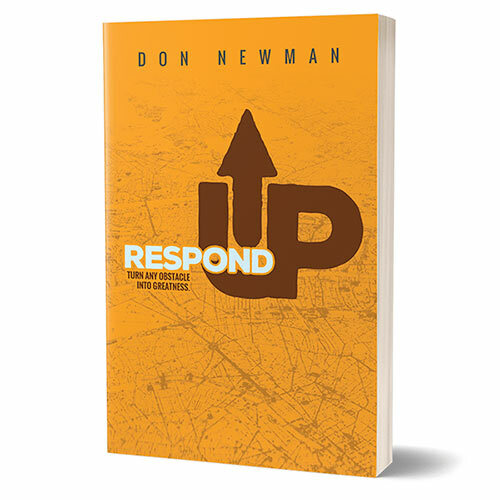 His first book, Respond Up, released on Oct. 25, 2017 is currently available for purchase on Amazon. His upcoming second book, Don’t Just Speak It, Write It, will be released soon. Don and his wife, Tracee, live in Central Florida, and are proud to include three grown children and four granddaughters in their legacy. 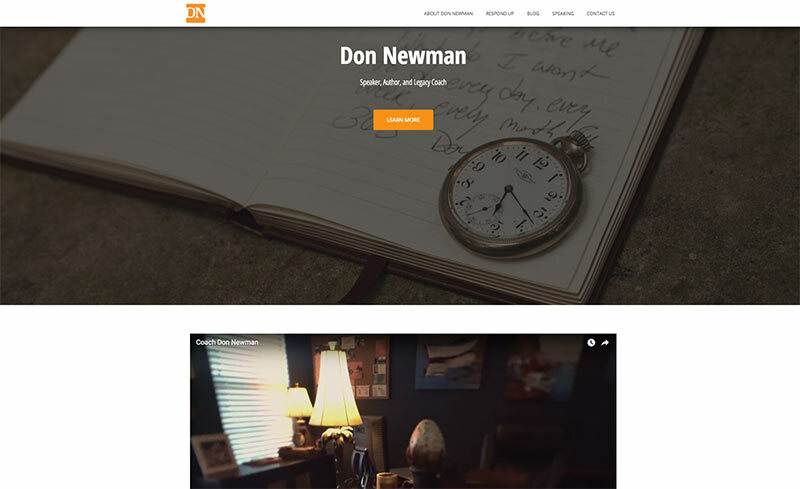 Visit his website to learn more about Don and his new book Respond Up.